After spending some lovely days in beautiful Lisbon over the weekend, I am now back in Pforzheim, ready to tackle assignments, go to lectures and live the student life again. But of course, I couldn't go without showing you some photos from my trip. Since my big Lisbon City Guide still needs some working on, I thought I'd show some pictures from our day trip to Sintra. 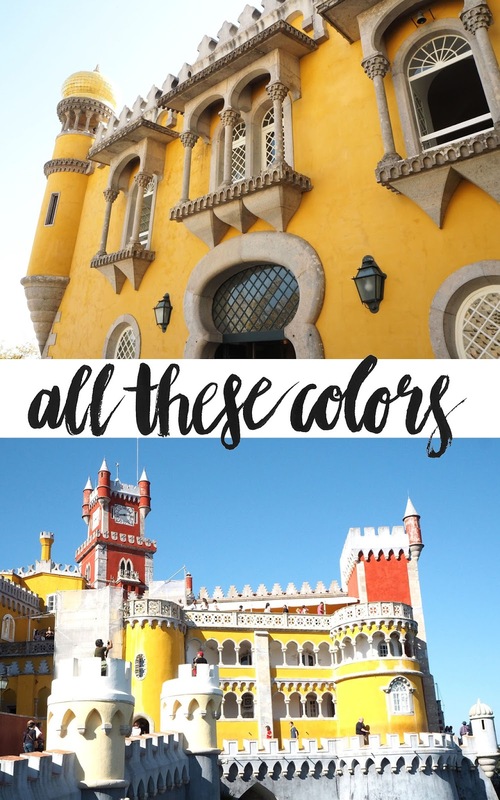 Before we headed to Lisbon, I did a lot of research especially on Instagram and blogs (my favorites for Lisbon were Teetharejade and Wishwishwish). 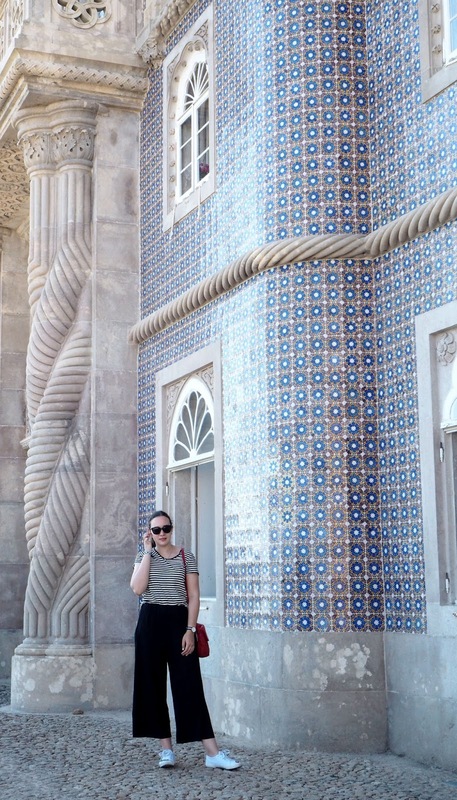 Quite a few times I stumbled upon people visiting Sintra for a day - and when I saw the photos of the Palácio da Pena, I was blown away and immediately declared that we must pay Sintra a visit. 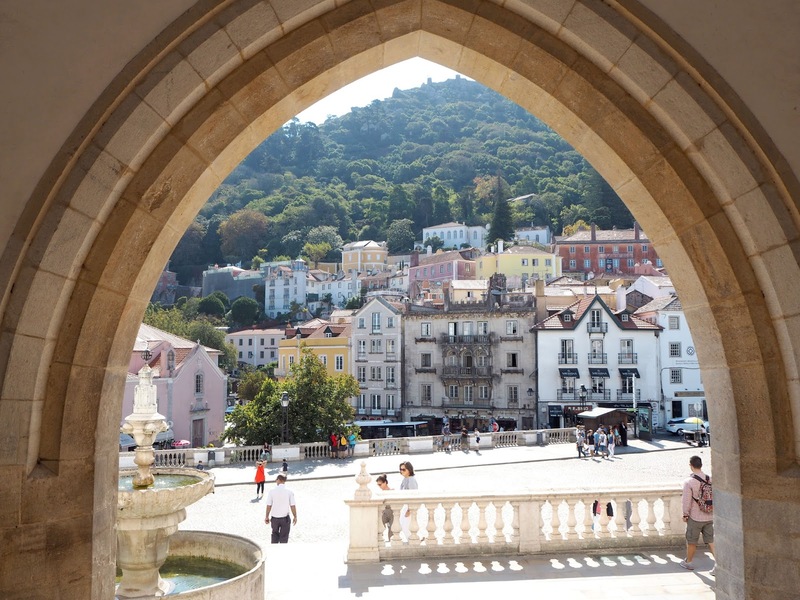 With only 40 minutes away from Lisbon (by train), it's the perfect place for a day trip! Was it worth it? Hell yeah!! The city is especially famous for their many palaces. 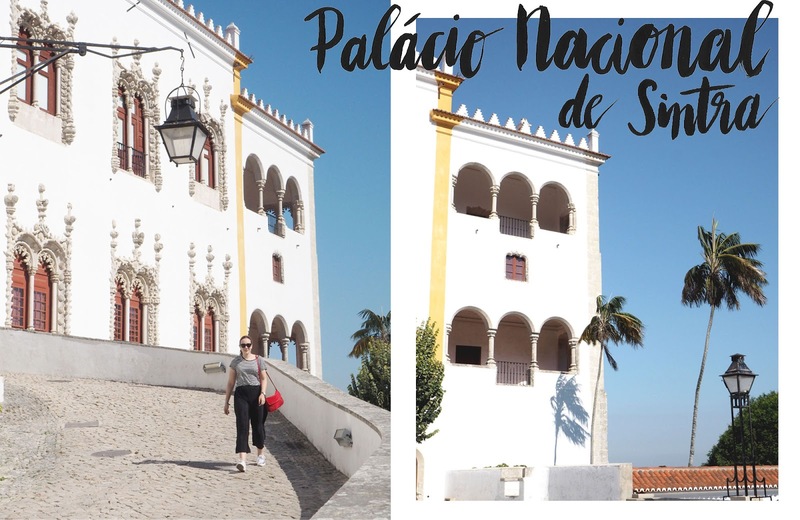 Apart the Palácio Nacional in the city centre, Palácio da Pena up on the hill, the city has 8 palaces to offer and because of their Moorish influences, they are unlike anything I've seen before! 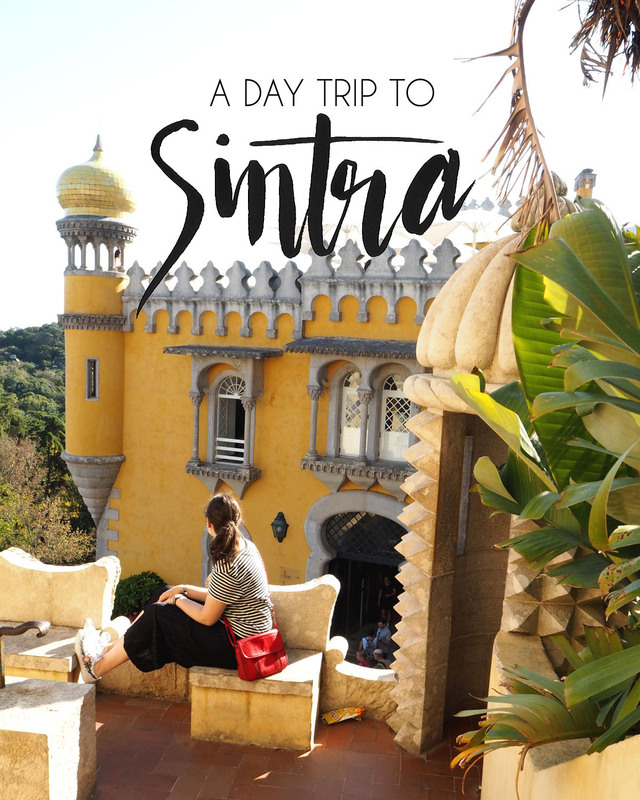 In order to get to Sintra, you need to take a 40 minute trainride from Rossio Station. However, don't mistake this station with the Metro Station - which are two different things and was really confusing at the beginning. The Rossio Train Station is close to the Metro Station Restauradores. You can either purchase a one-way ticket to Sintra, or a one day travelcard for trains (which is what we did) or when you want to explore Lisbon as well on that day, it might be best to buy a ticket valid for train, metro, tram and bus for 10€. Once you arrive in Sintra, I recommend you to buy a bus ticket, because the sights are not all in walking distance. Several tours are offered, we chose the one which includes stops in the city centre and the Palácio Nacional de Sintra, the Castelo dos Mouros and the Palácio da Pena. This bus tour is 5,50 and it allows you to get out of the bus at each stop, explore the sights as long as you want and then jump onto the bus to then next one. We arrived at 11:40 am and took the train back at 5:40 pm. However, we did have lunch in Sintra, explored each bus stop and spent a lot of time in Palácio da Pena. In general, Palácio da Pena is the most impressive Palace. We only spent about 30 minutes at the Castelo dos Mouros, because the things you can see for free are quite limited. The national palace is the first one you stumble upon when you do the afirmentioned bus tour. The national palace is located right in the city centre, so you can perfectly combine a visit of the palace with exploring the city centre and having some lunch. With its gothic elements, the palace was once the royal residence. In order to visit the interior spaces of the palace, you need to pay 10€ - which we didn't do. Now, Palacio da Pena was more or less the reason why I wanted to come to Sintra! I saw pictures of it in several videos and blog posts and it looked simply stunning and unlike anything I have ever seen before! The palace is located in a huge park (in which other attractions are located as well) but the palace is defenitely the main attraction. With 14€, the entrance fee to visit the interiors of the palace is quite expensive, so we decided to just visit the outdoor parts and to be honest - we didn't expect that we were allowed to see so much of the palace by paying only the park entrance fee of about 7€. I was blown away by all the colors, different textures, details, the architecture - just everything! I shot about 300 images of the palace only (! ), so it's truly stunning. 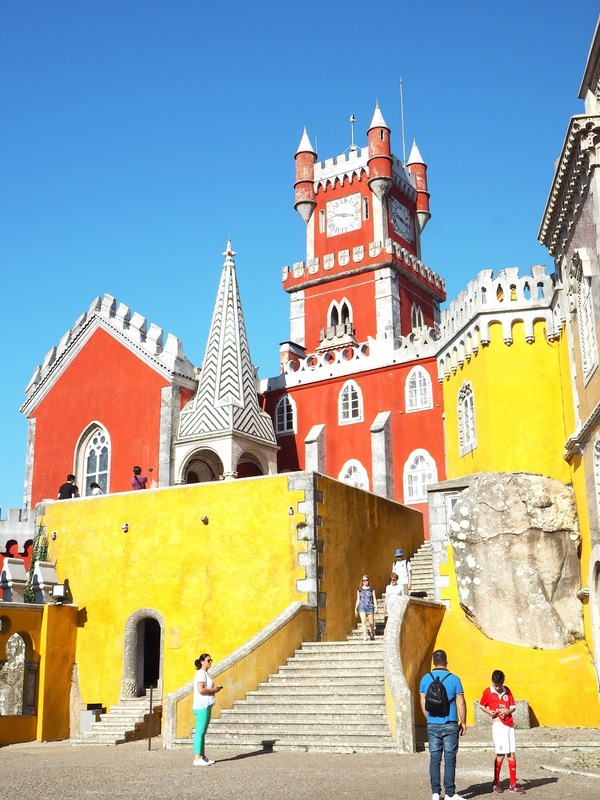 And I would even go so far to say that it would be worth it to visit Sintra simply to visit Palácio da Pena. 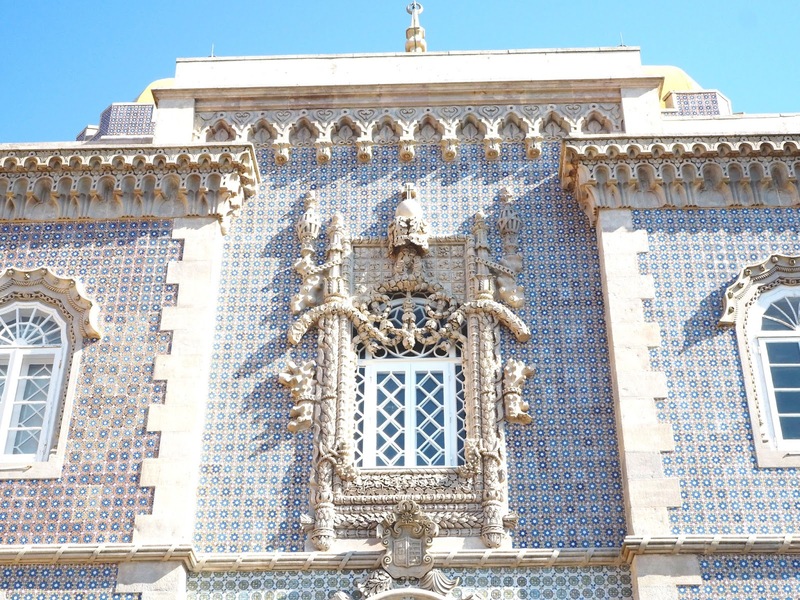 Have you ever been to Sintra and maybe have seen the interiors of Palácio da Pena and Nacional? 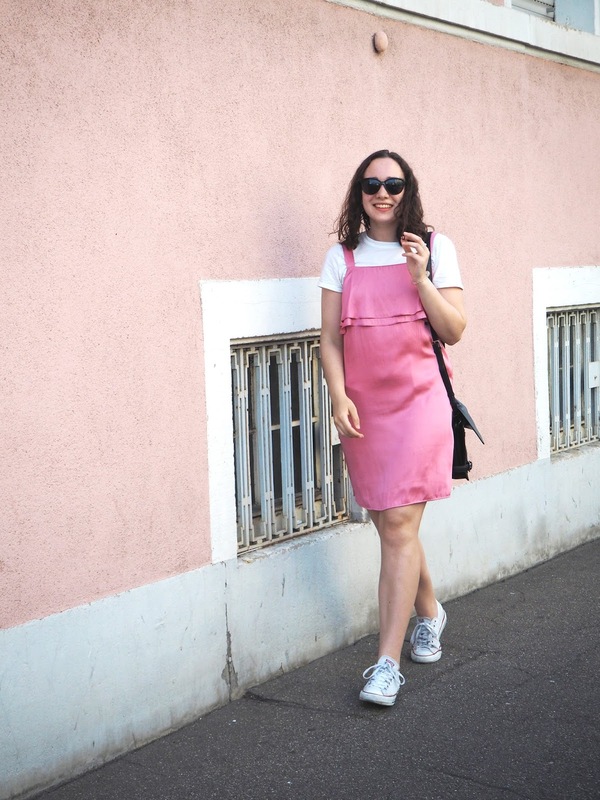 Thank you for sharing such good kind of tips here! custom dissertation writing service looking forward for more such advice and help here! I appreciation is all together for Portugal trip. I enjoy this trip because I went Portugal last year. keep Posting. I have Otel discount code.